What is a Fish Ladder? 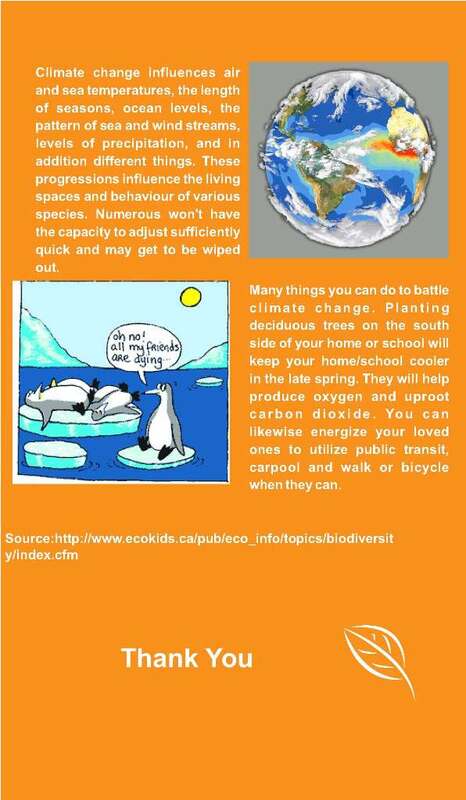 Turtles facts for Kids ! 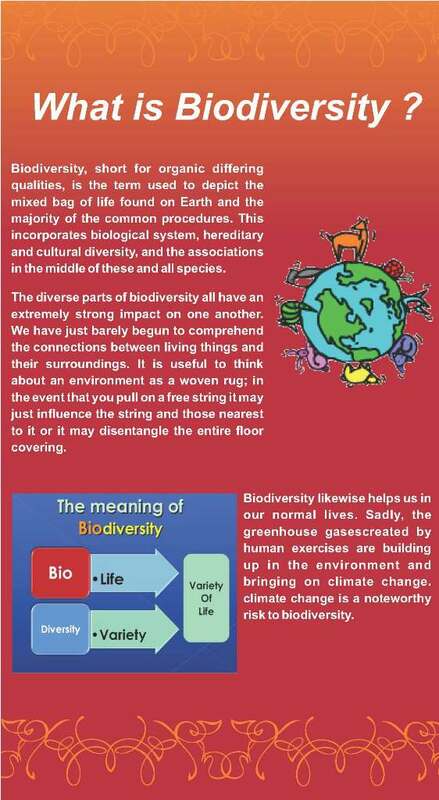 SUBJECT : What is Biodiversity?